Become a Part of the Florida FBLA-PBL Family Today! By becoming a member of Florida FBLA-PBL, not only do you join an organization that strives to help you achieve academic excellence, but you also join a community of likeminded peers. 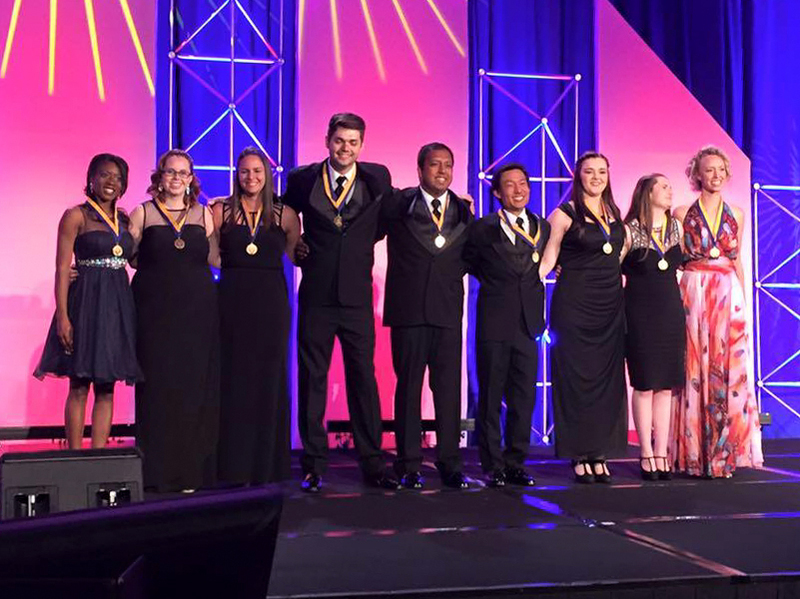 Through countless activities, conferences, and projects, you will be given the opportunity to make lifelong friendships and connections with students across Florida and the United States. Our advisers and mentors are here to help you throughout your journey and take you wherever you want to go, whether it’s business, computer science, communications, and more! Become a member of Florida FBLA-PBL today! Ready to Start a Chapter at Your School? Applying to become a member is as easy as filling out a simple online application. Through the FBLA-PBL national website, you will be able to complete the Chapter Organization Packet Request form. Make sure to check Membership Division FBLA (Grades 9-12)! Once you complete the packet and it’s approved, you’ll receive a chapter number and login to help you begin your Florida FBLA journey! We can’t wait to have you be part of the Florida FBLA family! Click HERE to join the FBLA-PBL Professional Division.